Often, when I am talking about food or cooking, I reference something that I assume the listener knows, but then I see that blank on his/her face and realize that a little translation is needed! So I thought that a post on the Cajun Dictionary might be in order both here and on our cooking blog! CAJUN: Slang for Acadians, the French-speaking people who migrated to South Louisiana from Nova Scotia in the eighteenth century. Cajuns were happily removed (they say they kicked us out; we say we chose this life!!) from city life preferring a rustic life along the bayous. The term now applies to the people, the culture, and the cooking. Our food is spicy and so is our attitude! 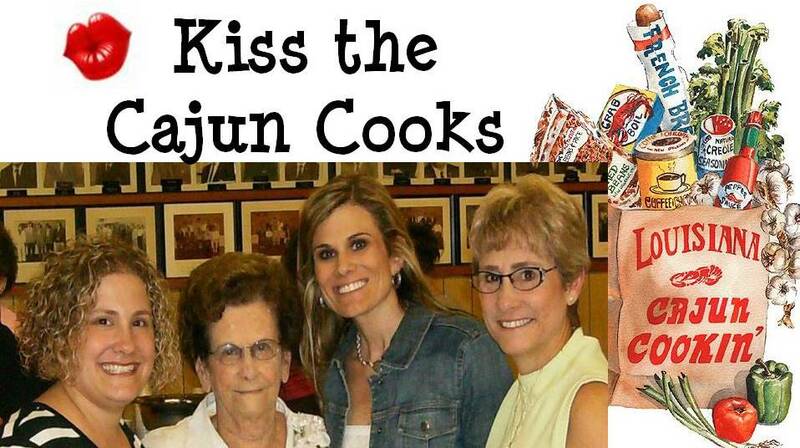 THE HOLY TRINITY.... the most basic Cajun term you need to know.... Onions, Bell Pepper, Celery. Period. A spicy country sausage used in Gumbo and other Cajun dishes. lavishly sprinkled with powdered sugar. wonder if I could get this going in DK??? BE VERY CAREFUL USING THIS ONE!!! relationship before you try it! topping it with milk and/or cane syrup. ways: in etouffees, jambalaya, gumbos or, simply boiled. the best part! Yes, the chicken heart. A smothered dish usually made with crawfish or shrimp. Crawfish and Shrimp etouffees are Cajun country specialties. We even eat it for breakfast over an omelette! celery, green peppers and often tomatoes. Birthday party last month! And it's the theme at Mardi Gras, too! house! We never eat just REGULAR OL' Corn! Wednesday, the first day of the Roman Catholic season of Lent. It's also the day of the Biggest Party on Earth! over rice. Yes, it's a whole meal in itself! Base of gumbos or stews, made of flour, oil, and onions. not ever throw it away! African blues. Want to see a sample?? 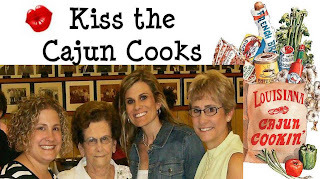 So hopefully now you know a bit more about WHAT/WHO I am and what the heck I am talking about when I get excited describing something related to food......Cajun culture is like nothing else.... and neither are the folks called Cajuns. 100% unique. I like alot of Cajun and Southern food/spices but I do not do ANY beans, all kinds of innards (even in broth) and no way ANY okra. I like Chipolte, like you do, because they will make me a burrito WITHOUT beans. You get to choose! You crazy Cajuns eating chicken heart...ewww!